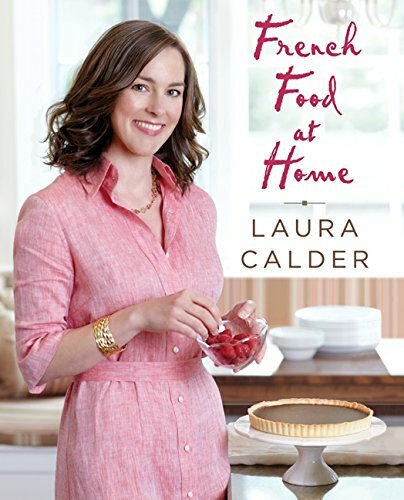 LAURA CALDER is a trusted and established expert in food, entertaining and lifestyle. 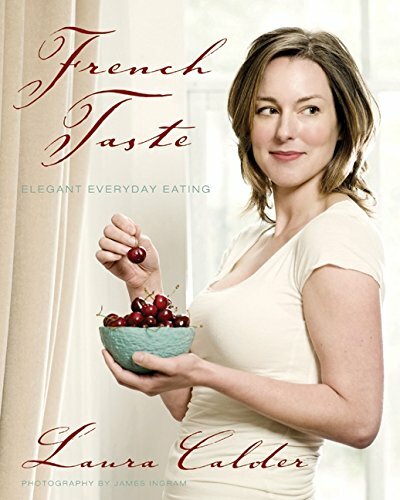 She is the author of four best-selling cookbooks and the James Beard Award-winning host of the long-running series French Food at Home. 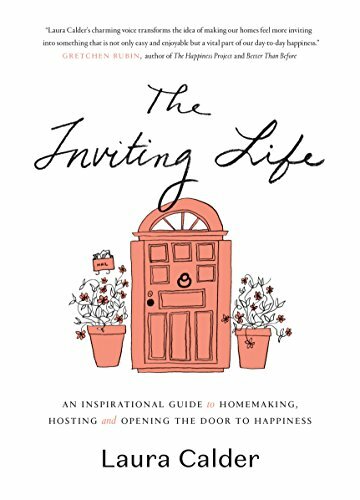 The Inviting Life is Laura's latest work. 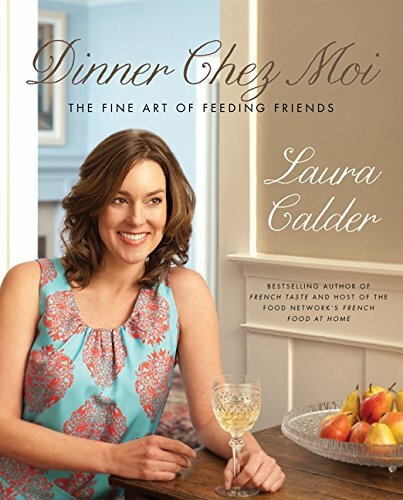 In television, Laura's celebrated series French Food at Home ran for 78 episodes and aired worldwide for over a decade. She also judged two seasons of Recipe to Riches, appeared on IronChef America and Top Chef Canada, and was featured in a number of television specials. 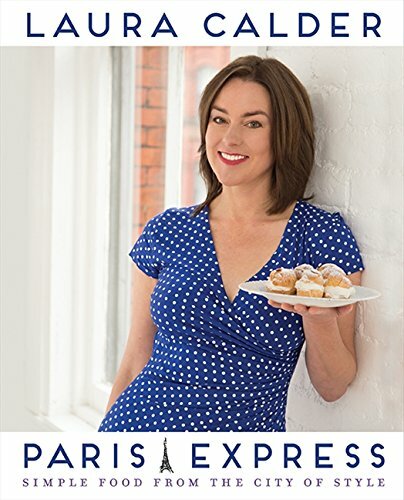 Her four cookbooks – French Food at Home; French Taste: Elegant, Everyday Eating; Dinner Chez Moi: The Fine Art of Feeding Friends; and Paris Express: Simple Food from the City of Style – are loved by her fans for their accessible yet sophisticated recipes, and for Laura’s amusing and insightful anecdotes. Born and raised in Canada, Laura holds undergraduate degrees in liberal arts and linguistics, and a Master’s in social and organizational psychology from the London School of Economics. She has studied and worked in food and wine in Canada, the USA and France (including at the esteemed Ecole de Cuisine LaVarenne). In 2011, she received the Order of the Mérite Agricole from the government of France, where she spent a decade. Laura now lives (and hosts) in Toronto with her husband Peter Scowen, a writer and journalist. © Laura Calder 2017. All Rights Reserved.